Are you looking for personal trainers in Catonsville? Well then, you came to the right place! 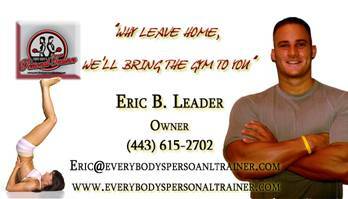 At Every body's personal trainer, we have the best personal trainers in Catonsville, but we want to prove it. So how does it work you ask? Well, rather than you going to the gym to work out or to meet with your instructor, our in-home personal trainers will come to your home with all the equipment necessary to give you a great workout right there in the privacy of your very own home. However, we want to make sure that we find you the perfect fit. We always offer a free consultation whereas you will be able to meet with our personal trainer to talk about goals and have all the questions that you may have answered. We offer in-home personal training programs for all fitness levels and ages, and each program is specifically tailored for your individual goals. Are you ready? 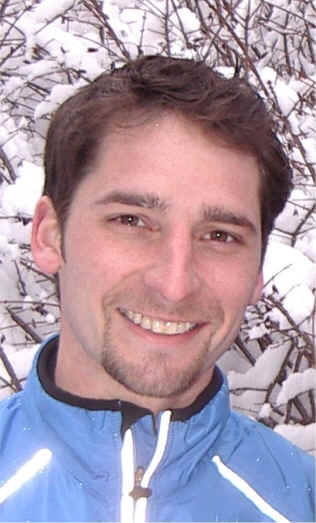 Below you can view, and read, about our personal trainers in the Catonsville area. Have a trainer get you into the greatest shape of your life today!!! We at Every Body's Personal Trainer would love to help you achieve a healthier, and more active lifestyle. Our in home personal trainers in Catonsville are very passionate about what they do, and would love to assist you in making fitness fun and exciting, not just a chore. Our personal trainers will start you off with a free consultation. The consultation is your chance to get to know your personal trainer, and we recommend having plenty of questions to ask. Our staff is the best of the best, and we want to prove it. At the consultation, our in home personal trainers will also ask about your current exercise patterns, you goals, as well as your past injuries and areas of concern. Our trainers in Catonsville are here to help, and we want to know everything about you (almost everything :). We at Every Body's Personal Trainer consider our clients our friends, and we all have one mutual goal, ACHIEVING RESULTS!!! It doesn't matter when, our personal trainers are always there for you. Rain or shine, our personal trainers in Catonsville will be at your door, excited to give you a great workout. So lets get started today!!! So Why Work With A Personal Trainer In Catonsville? 1. You want to shape up your body and maintain a healthy weight, but you don’t have time to hit the gym due to incompatible work schedules and gym hours. Or, you are not comfortable going into or working out in a gym. 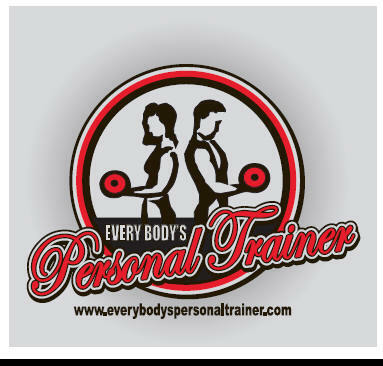 EPT provides in-home personal training and all the equipment needed for workouts. 2. With in-home personal training you can get number of benefits. 3. Save Time • No need to go to the gym and wait for equipment. • Your trainer arrives at the scheduled time, and you can use your travelling time in working out. 4. Privacy and Comfort • In home training is great for people who like privacy and/or anonymity. 5. No Equipment Needed • In-home personal training typically focuses on exercise techniques that require little or no gear. • If you already own fitness equipment, your trainer can include it in your workouts. • And if you don't have any, your trainer will bring everything you need for the workout. 6. Personal Attention • In-home personal training gives you one-to-one attention from a trainer with no distractions. • Free of interruptions and distractions. 7. Motivation • Your scheduled appointments will keep you on track toward your fitness goal, and your trainer will help keep you motivated to exercise. 8. Customization • When you hire an in-home personal trainer, you'll get a fitness program that is tailored just for you. How can our personal trainers in Catonsville help? We know how difficult it can be to find time to work out or even the motivation sometimes. That is why we take all the guesswork out of personal training. Rather than having to run across town fighting traffic after a long day, you will be able to meet with your trainer in the privacy of your own home. So, what are other benefits you may ask? Accountability. Do you find yourself missing workouts? Well, unfortunately the gym will not call you and ask you where you are. Therefore, you have no accountability. With our program, which are appointment based, you will be given that accountability needed. Safety. Are you not sure how to work out, or how to perform the exercises? No need to worry, our professional certified personal trainers will show you the correct form to prevent injury. Results. Let's face it, at the end of the day we are all motivated by results. Working with a trainer you can be sure that you are on the most optimal plan possible, thus results will come quicker. Fun. If your program is not fun, you will not want to do it. Our certified pros will use their years of experience to structure a program that you will enjoy and have fun participating in. Being fit isn't just all about the weight room and being cooped up indoors. Many of our clients in Catonsville prefer to get cardio while walking around Patapsco Valley State Park, or even shopping at various locations throughout Catonsville. Many of our Arlington clients also enjoy athletes or ex-athletes at UMBC. If you are interested in other forms of recreation feel free to contact us. What Are The Benefits Of Home Personal Training In Catonsville? Let's face it, our lives seem to be getting more and more stressful each day. You get stuck in a traffic jam, the kids are acting up, and maybe your job has you stressed out. All this stress can cause a release of cortisol and can increase our blood pressure and cause us to do other things like emotionally eat. Exercise is one of the greatest ways to deal with stress. After you exercise, studies have shown that cortisol levels decrease and feelings of well-being increase. Without a doubt one of the best benefits of exercise is stress relief. Self-esteem is another great benefit of exercise. We all have a certain self-concept of ourselves. And let's face it we are all conscious of our bodies and the way we look. When you exercise, and you see your body change and feel better, studies have shown that self-esteem and self-concept improve. You start feeling better about the way you look, and often times compliments that you receive can brighten your day. So without a doubt, self-esteem is another great benefit of exercise. Blood pressure and cholesterol are other great benefits of exercise. Studies have also shown that as a result of exercise, blood pressure and cholesterol decrease. Replacing body fat with muscle also helps to increase the metabolism, and lower your resting heart rate. Therefore your heart doesn't have to work as hard at rest to pump blood throughout the body. Socialization is another good benefit of exercise. Many times if you work out at a gym you tend to become friendly with other gym-goers, and before long, you have made numerous friends throughout the duration of your workouts. Playing basketball, tennis, or other physical activities can be very social in nature which is another great benefit of exercise. The list goes on and on, and these are just a few of the many benefits of exercise. Still Not Sure A Personal Trainer In Catonsville Is Right For You? When it comes to our fitness and health, sometimes we could use the help of a professional. Working with a personal trainer could be very beneficial in helping you achieve your goals in your fitness and health plan. So how can a personal trainer help you? First is accountability. Let's face it exercise sometimes isn't the most fun and exciting thing in the world. As a result many people tend to miss workouts which will hinder you from achieving your goals. By working with a personal trainer they will give you the consistency that's needed to reach your goal. Safety is a very important reason to work with a personal trainer. Many times we forget that fitness and exercise can actually be dangerous and hurt us. Injuries will set you back and prevent you from achieving your goals. Not only that, but it may even hinder your quality of life. Motivation is another very beneficial reason to use a personal trainer. There are going to be many times where you are not going to be motivated or have the energy to workout. That trainer will be there to push you and help you through that workout even if you don't have the energy. Finally the most popular reason, results. By working with a personal trainer they are going to make sure that your fitness plan and nutritional plan are optimal therefore you will be achieving results quicker. And let's face it, what’s more motivating than results? So as you see working with a personal trainer can be very beneficial. Not only that but many times working with a personal trainer can cost a lot less than what you think. 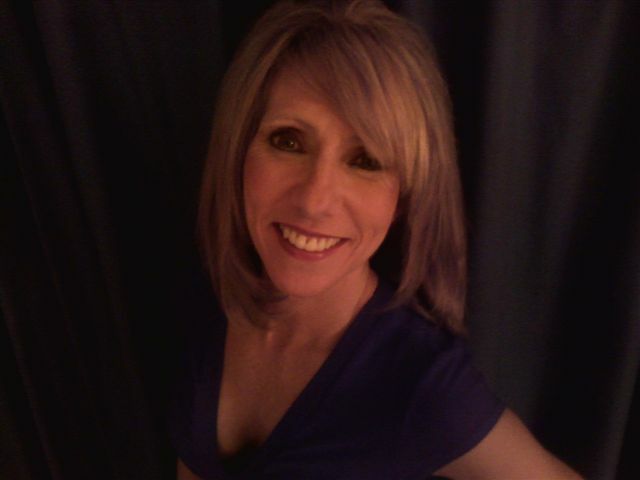 Have one of Catonsville's best personal trainers work with you in the comfort of your own home. Our personal trainers in Catonsville, Maryland will bring the equipment necessary to give you a great total body workout in the convenience of your home. Give us a call today to get started on your path to achieving your goals.